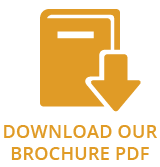 Some of the key manufacturers within the SIA (Stove Industry Alliance) have risen to this challenge and have designed a number of stoves that meet the Ecodesign criteria now. 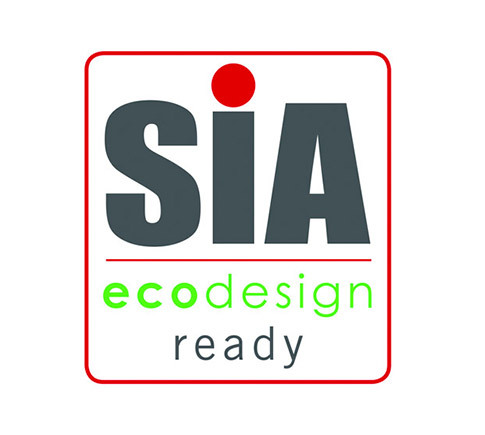 These stoves carry the label ‘SIA EcoDesign Ready’ which are independently verified by HETAS. By choosing an SIA Ecodesign ready stove you are helping to cut harmful emissions and improve air quality.